A movie made under the banner of Prasiddhi Cine Makers and directed by Deepak Shrestha, Majboor, is released in Nepal on February 17, 2012. The action movie is based on a story of a young guy who is forced to became a gangster by the situation he became victim of. The movie features Biraj Bhatt and actress Anuska Dhakal. It was the debut movie of Anuska, who has already announced her retirement from Nepali movie industry. 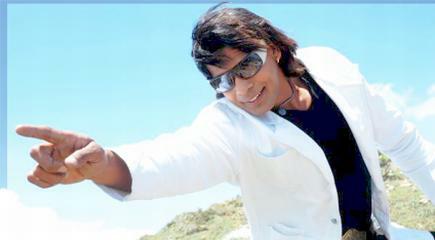 Majboor is told to be 27th movie of the director Deepak Shrestha. Made in Rs. 45 lakh, the movie is produced by Dik Khadka and is shot in Kathamndu. Every1 shld watch d action scenes of majboor. Our best action hero is bak after few months. So visit guyz. Touching action sequences r dere.